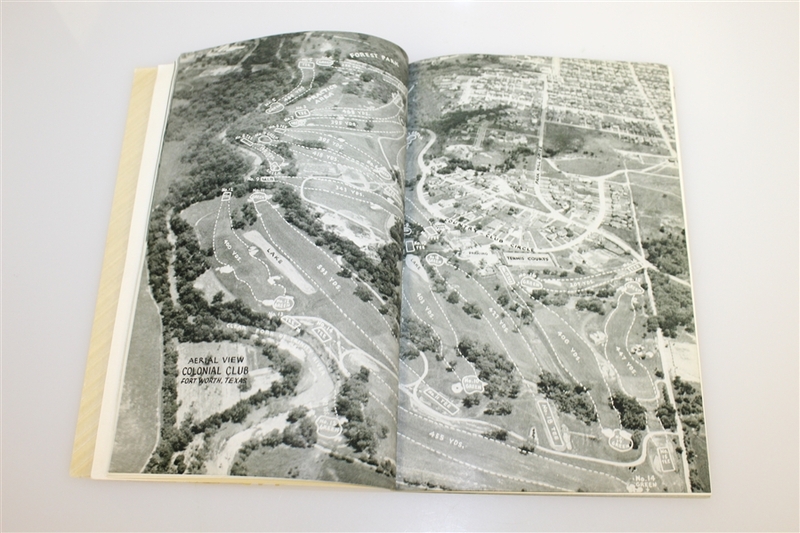 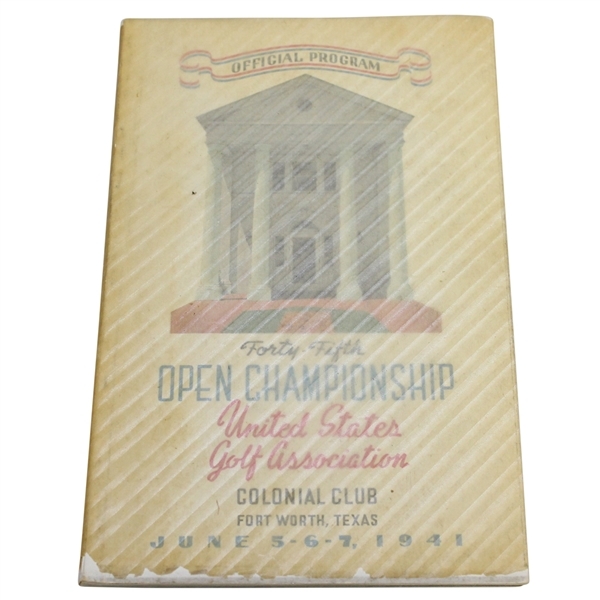 A 1941 US Open at Colonial program is offered here for bidders. 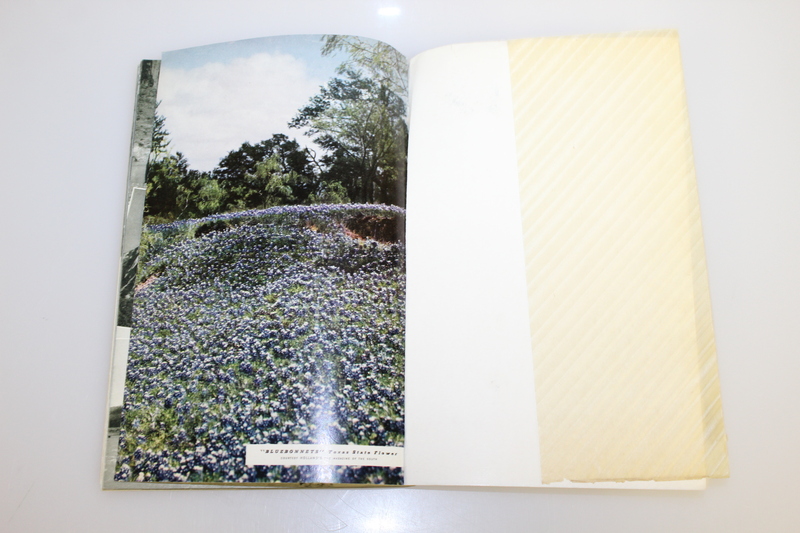 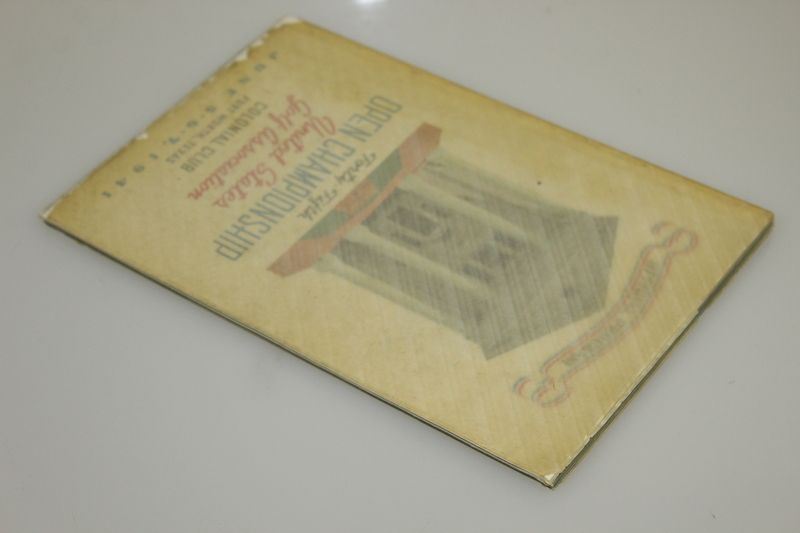 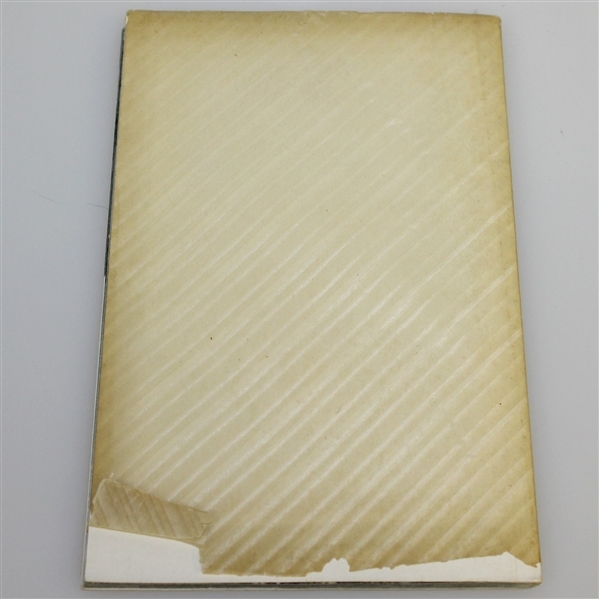 It comes in good condition, showing some paperloss to the thin tissue-like cover. 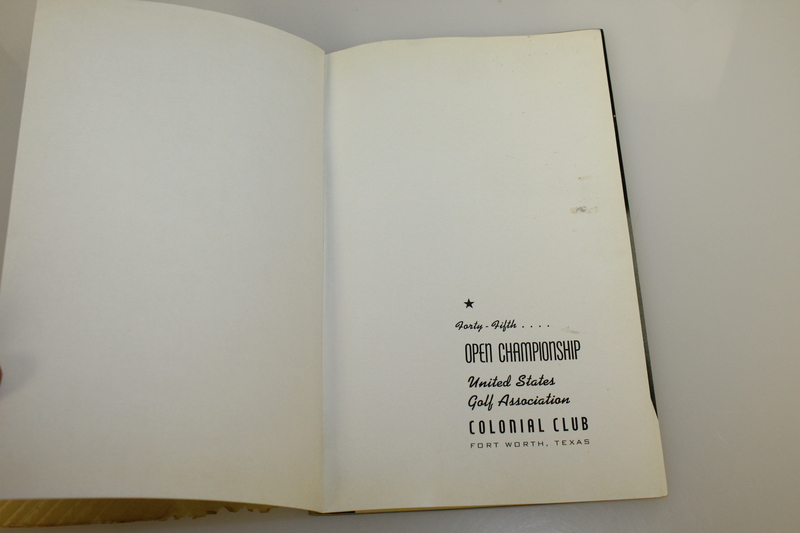 Craig Wood, with his 1941 US Open triumph on the heels of his 1941 Masters win, became the first player to capture the first two legs of the modern grand slam in the same year (since joined by Hogan, Palmer, Nicklaus, Woods, and Spieth). 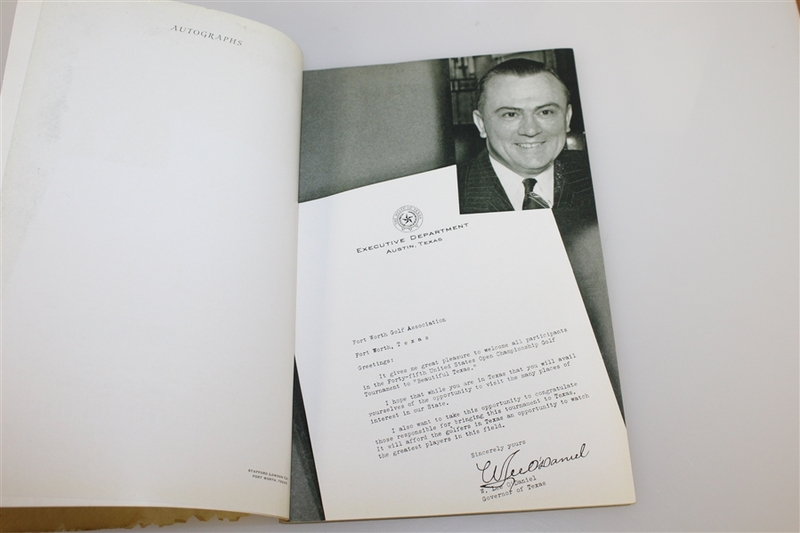 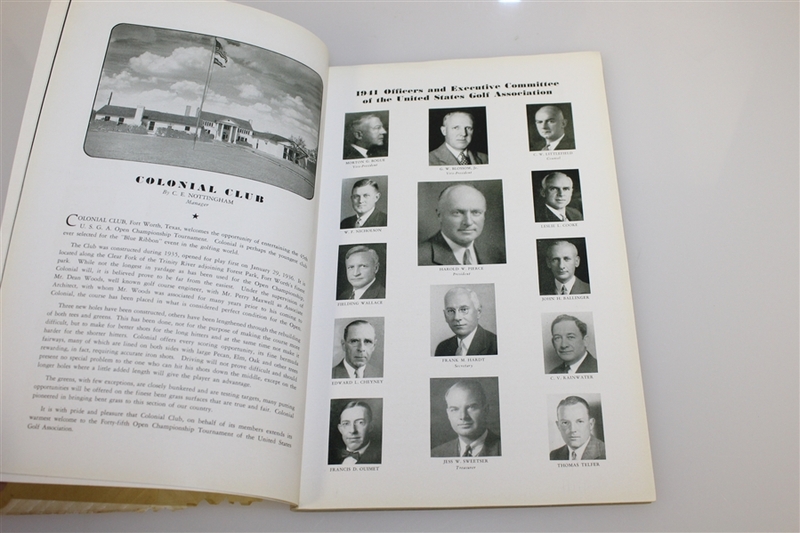 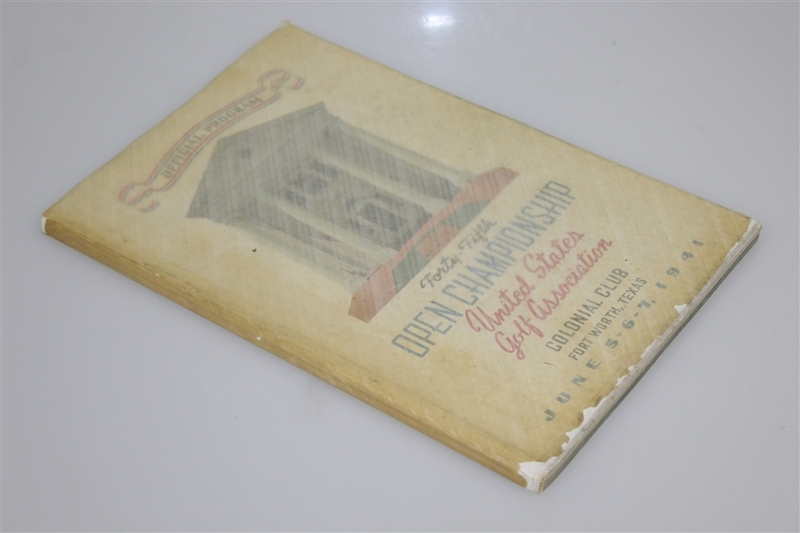 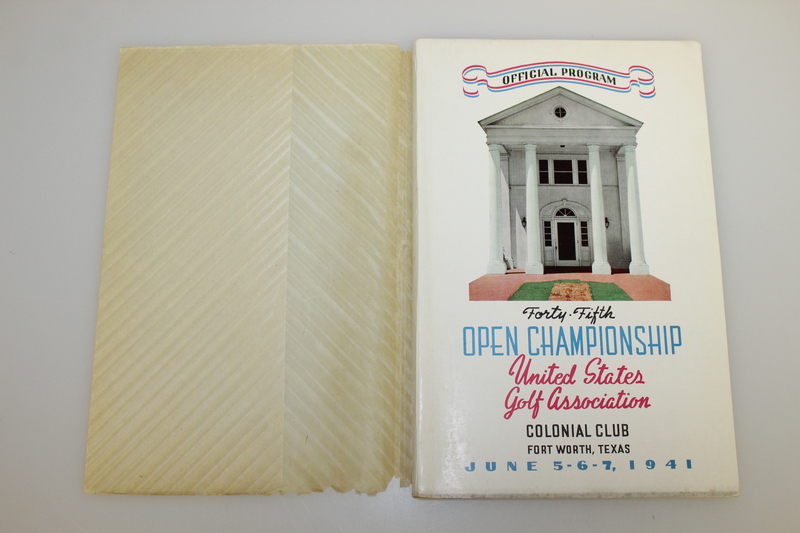 World War II era paper is always desired, as we have here with the program from the 1941 US Open.